Today went food trip to Greece. 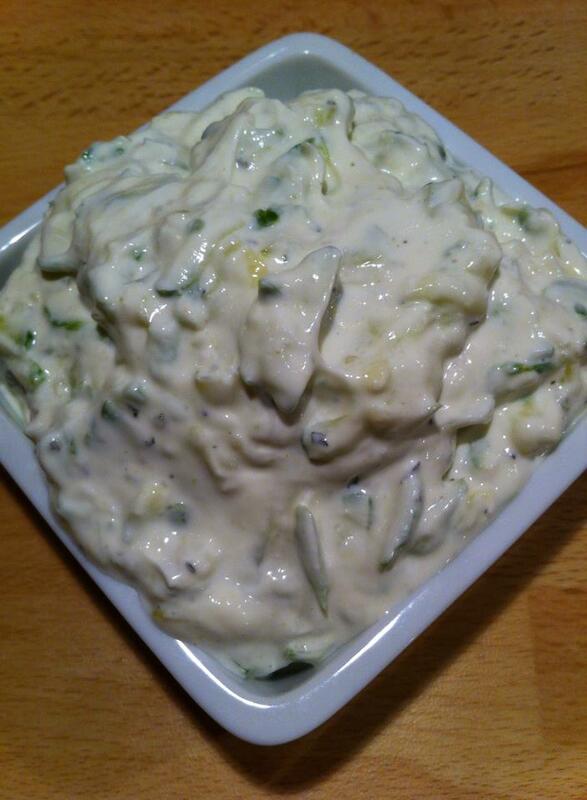 Here’s a variation on Tzatziki as I do often. Perfect with fish or sea food. Would recall the contest can be found here Contest, the first of many at DinnerBank. Do not forget to reblog the recipe from here, write a message and then allow it to remain at least until January 31 2014. Let cucumber be drained off. Squeeze out any excess liquid. Mix the remaining ingredients. And allow it to stand at least 2 hours before serving. Next Post Chocolate pie with nuts and chili – the best pie in the world!